← Business’S cool. Week 1. I had been searching for a place to volunteer when my friend suggested that I look into the Disabled Sailing Association of Ontario (DSAO). 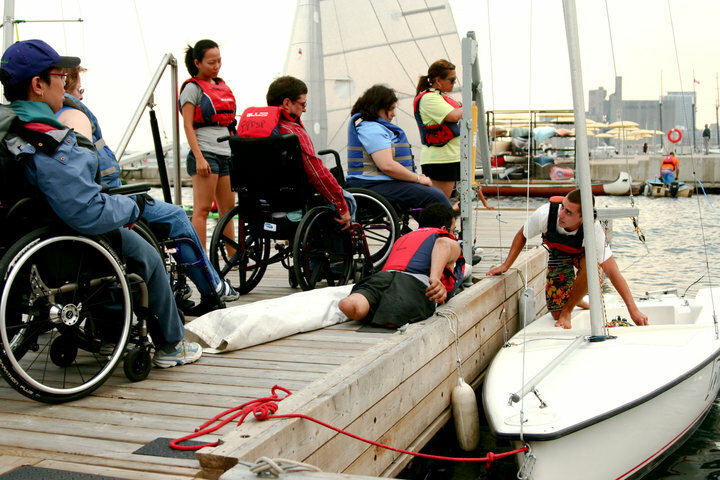 They are a great non-profit organization that is dedicated to providing people living with a disability the opportunity to learn about and enjoy sailing. I had no idea when I walked into the small office at the beginning of the summer, that I would want to spend every single evening down at the Harbourfront volunteering for them. I volunteered as a sailing companion and was able to learn how to sail, spend my summer surrounded by water, and hang out with some of the best company I’ve ever had. I met more inspirational and positive people this summer than I have in my whole life. They showed me that you can overcome any obstacle with the right mind set. One particularly amazing person that I met was Joseph Chessari who had both of his legs severed last year in a work place accident while cleaning a machine. Visit his site www.walkingwithnewlegs.com and learn more about his story and his initiatives to support and encourage other amputees. There are several types of life jackets out there so take a look at the care tag before washing. Make sure you do this early enough in the day that the life jackets will have enough time to dry completely. We had a lot of life jackets to clean so we laid them out on the grass and hosed them all down. I filled up a Carrie basin with some cool water and some Soak. 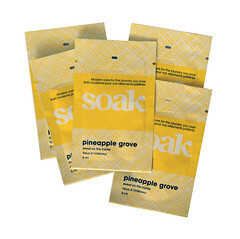 I used a soft cloth and dipped it in the Soak water and gave each life jacket a gentle rub down. Hang them up to dry. 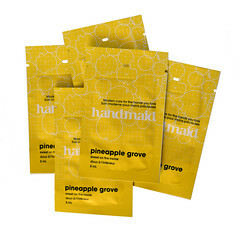 Make sure they are completely dry before storing. There are many great activities in Toronto dedicated to providing activities for those living with a disability. If you have someone special in your life that has a disability, I would strongly encourage you to tell them about disabled sailing, or perhaps disabled skiing for the winter. 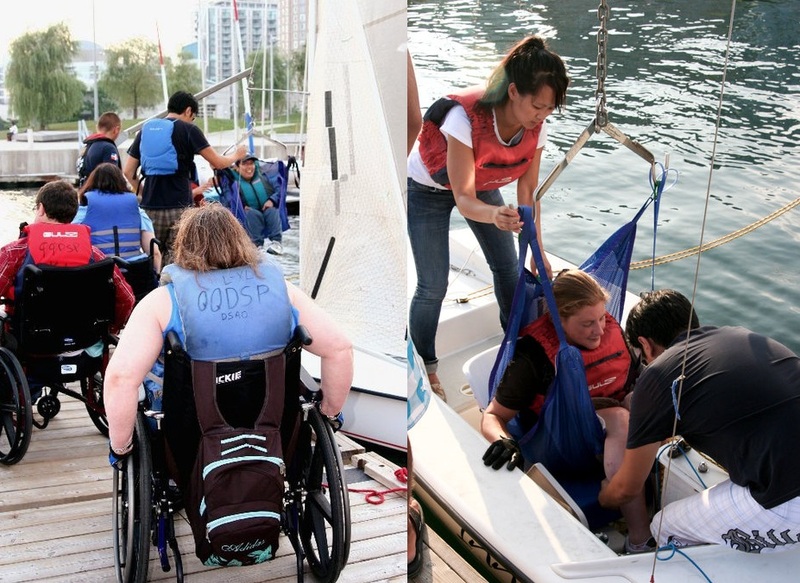 If you or anyone you know has questions about disabled sailing, feel free to contact me at ngoc@soakwash.com and I’d be happy to help you in any way I can. I am also looking for another interesting place to volunteer. Let me know if you know if any great organizations in need of helpers.